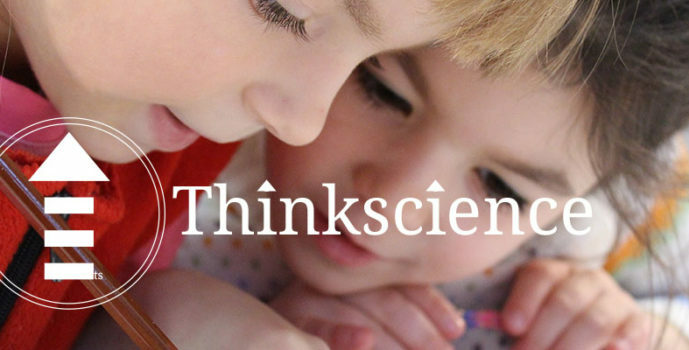 Join us at Thinkscience this school holidays in our fun and engaging holiday programmes, designed to cultivate your child’s passion for science. Our intensive headstart programmes are created to introduce fundamental concepts in science through interactive hands-on activities and experiments. Our PSLE Headstart programme prepares your child for the new topics they will be introduced to in Primary 6 next year (2017), providing them with strong foundations. Students will be working on frequently asked questions, both structured and multiple-choice questions, and conduct experiments in class. Students will also learn the techniques for answering experiment-based, structured questions. The PSLE Headstart Programme is a four-day session, three hours each day. Our Sec 3 Headstart programme provides our students with a strong headstart before they enter Sec 3 next year (2017). Students will be working on frequently asked questions, both structured and multiple-choice questions, and conduct experiments in class. This will be an intensive programme, covering various topics and working on a variety of questions during the sessions. The Sec 3 Headstart Programme is a four-day session, three hours each day. For any other programmes, inquiries or individual coaching session, please contact us here.